Dr.Pepper/Snapple has been in an extended dispute with the family that owns Dublin Dr. Pepper. 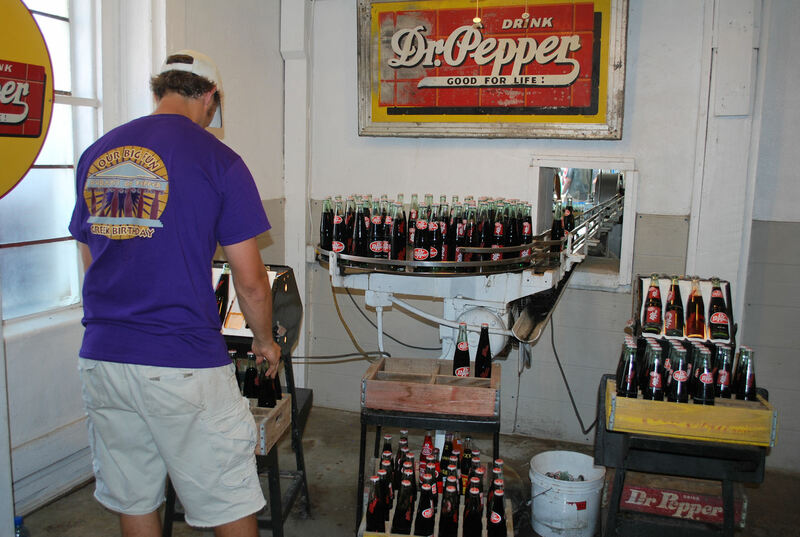 The dispute ended yesterday when Dr.Pepper/Snapple purchased the Dublin Dr.Pepper bottling plant. Each June, Dublin, TX celebrates the birthday of the plant. Last year was the 120th birthday and we went out there to take part in their 2.4.10 run. Dublin is a small town, and the major employer was the bottling plant. 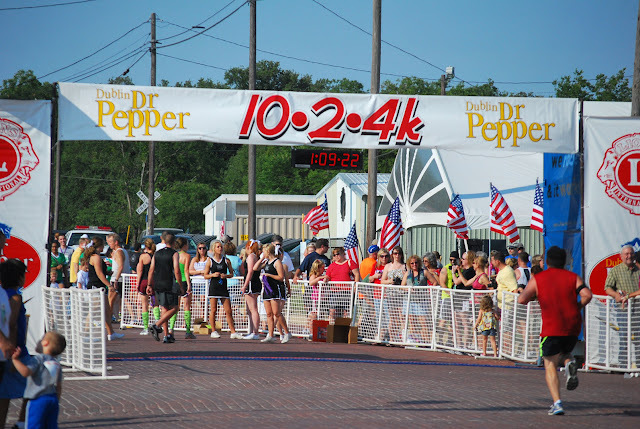 At 5PM today, Dr.Pepper/Snapple laid off 14 of the 40 workers. 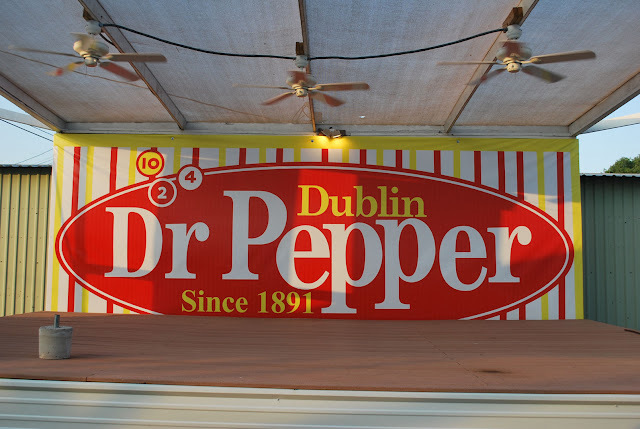 The dispute was over the Dublin plant selling Dr.Pepper outside of their designated area. The drink was popular because it was made with pure cane sugar. Regular Dr.Pepper is made with corn syrup. People swear they can taste the difference. I am sure the issue is deeper than just the selling area, but to me, it's just another example of a big corporation taking out the small businessman because they want the profits for themselves.